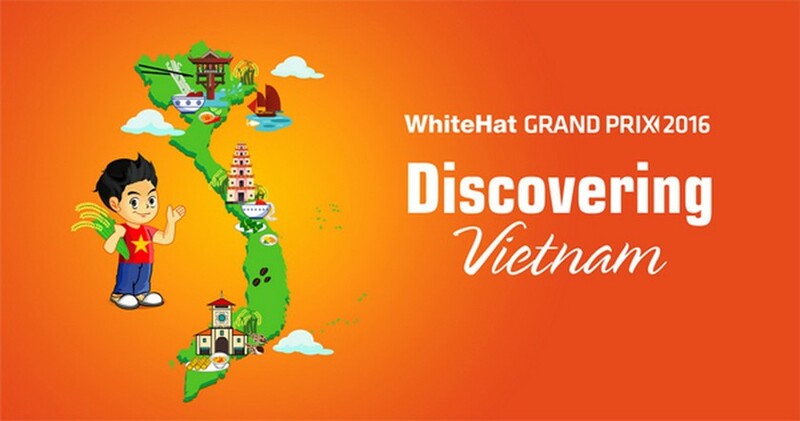 The 2016 WhiteHat Grand Prix will be organized in Vietnam for the second time on December 17- 18. 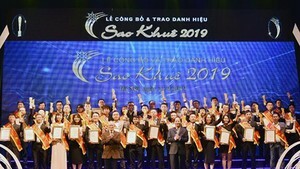 The BKAV Technology Group said that this year contest titled ‘Discovering Vietnam’ aims to strengthen cooperation, research and network & cyber security training, as well as expand network operation of Vietnam. The first, second and third prize respectively cost VND 225 million, 45 million and 25 million. The international Cyber security contest named WhiteHat Grand Prix which was held in 2014 for the first time at the national level then it was launched globally in 2015. The 2015 WhiteHat Grand Prix under theme of “Hello, Vietnam!” attracted nearly 500 leading network security and software teams from 67 countries.